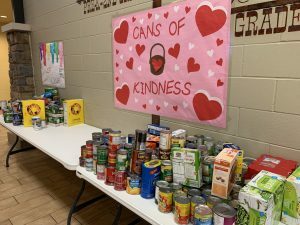 Cans for Kindness Food Drive: Calling all Centennial Buffaloes to join us February 4th – 11th in our “Cans for Kindness” campaign. Due to the recent government shut down that affected so many people in our very own community, the Hope Center of Edmond needs our help! 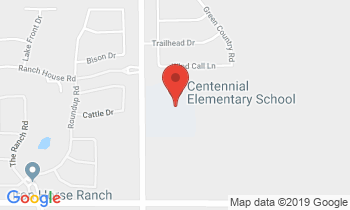 We are asking every Centennial Buffalo to bring at least 2 or more nonperishable items to help stock the Hope Center’s food pantry and help meet the increasing needs of the Edmond community. 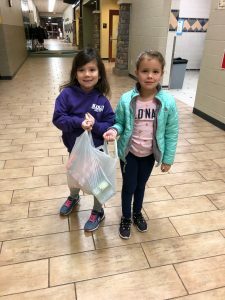 Our goal is to provide at least 2000 cans of food. Tables will be set up in the foyer of Centennial. Please refrain from bringing any glass containers. Thank you to all who donated!